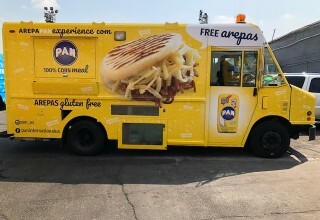 MIAMI, August 22, 2018	(Newswire.com) - To celebrate World Arepa Day on Sept. 8, P.A.N., the most recognized brand of precooked corn flour for making arepas, launched the Arepa P.A.N. 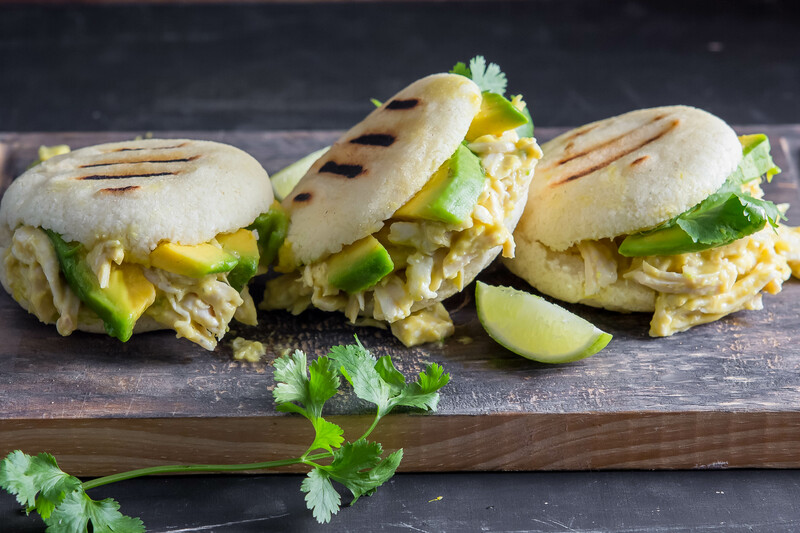 Experience 2018 to share their delicious arepas with Americans and educate them about their nutritional benefits and culinary versatility. 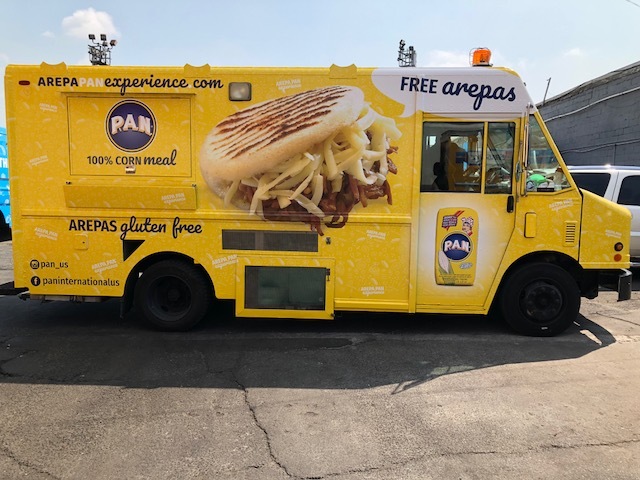 The experience invites consumers to visit P.A.N.’s official food truck in one of its many stops along the East Coast through August and September. 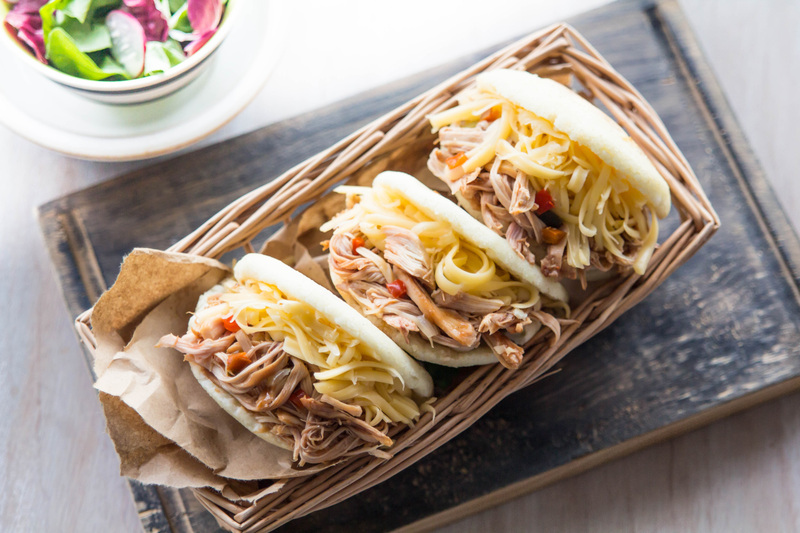 Patrons can indulge in the free arepa samples offered with a variety of fillings like shredded beef and black beans as well as the traditional fresh white cheese typical throughout Latin America. The Arepa P.A.N. Experience kicked off in New York and will continue for five consecutive weeks until the final stop in Miami to celebrate World Arepa Day. P.A.N. precooked corn meal was created by Empresas Polar in Venezuela in the 1960s in an effort to preserve the traditional consumption of corn-based culinary delicacies such as the arepa. Harina P.A.N. precooked corn meal, currently produced in the U.S., was innovative when conceived as it reduced the preparation time of the corn dough, while still ensuring that the arepas would maintain their traditional flavors. Today, the brand is present in more than 60 countries across the globe, bringing the taste of corn to consumers in an easy and practical way that allows them to get creative with the most diverse fillings and flavors for their arepa creations. 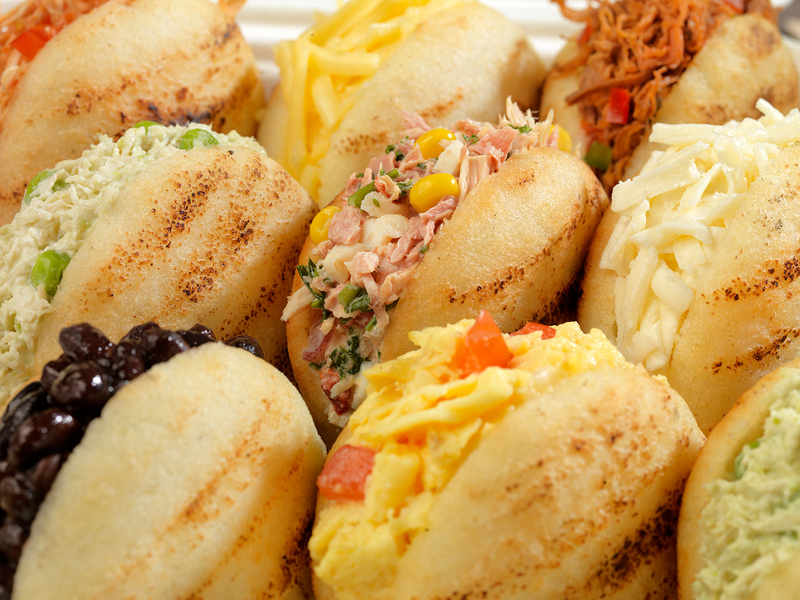 The arepa is a flat, round corn dough patty that after being cooked can be cut open to form a pocket and prepared with different types of fillings. Similar to the pita bread in shape, the arepa is prepared by mixing P.A.N. precooked corn meal mix with water and salt forming a soft manageable corn meal dough which, after being kneaded and shaped into balls, is flattened and turned into patties and then fried, grilled, or baked depending on the preference of the consumer. For Americans who pay close attention to nutritional facts, the Arepa P.A.N. Experience will educate consumers about arepa mix’s countless nutritional attributes. Made of 100 percent corn, the mix is a great source of fiber, vitamins and minerals, is gluten-free certified (GFCO) and free of preservatives and additives. It is also a good source of pantothenic acid, an essential vitamin for carbohydrate, protein, and lipid metabolism in the body. The Arepa P.A.N. Experience will awaken taste buds across the eastern coast with a gourmet twist on an everyday dish. 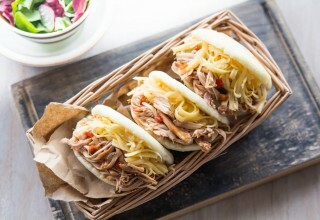 Foodies can indulge in the food truck’s free-sample menu serving a wide array of arepa options such as La Catira or The Blonde, which is stuffed with shredded chicken and yellow cheese or La Domino, filled with black beans and shredded white cheese. Due to the simplicity and subtle flavor of the dish, the arepa can adapt to any recipe and meal time from a light breakfast to a satisfying lunch or even a balanced midnight snack. The Arepa P.A.N. Experience Food Truck Tour is already underway and foodies are invited to visit http://www.arepapanexperience.com for more information and details on dates and scheduled stops across the East Coast. Founded in 1941, Empresas Polar is the leading Venezuelan industrial corporation and a pioneer in the country’s food and beverages sector with a diversified portfolio of products, categories and brands. Boasting an important infrastructure for production, commercialization and services, Empresas Polar encompasses three main businesses: Cervecería Polar C.A., Alimentos Polar C.A. and Pepsi-Cola Venezuela C.A., all which strive to guarantee brand excellence in both product quality and value for the consumer. For more information about Empresas Polar, visit http://empresaspolar.com.